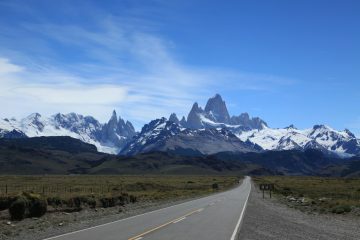 Across the world there are certain roads which get the juices of adventure bike riders flowing. 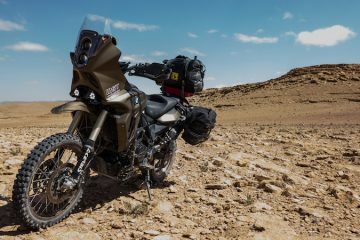 Roads where extreme isolation, life-threatening weather and dangerously poor riding conditions all come together to create epic journeys that only the most skilled and brave riders dare embark upon. 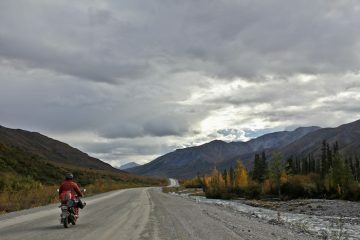 Whether it’s traversing the Siberian taiga through knee deep mud or crossing the dunes of the Sahara in temperatures that would make the Devil himself sweat, these roads take you through some of the wildest areas of the world, where a punctured tyre could mean death from exposure, or a medical emergency means riding 400 miles to find help. 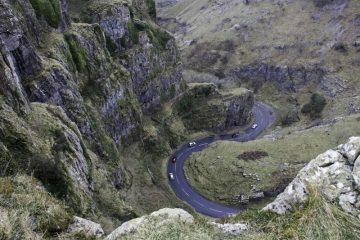 Below, we’ve rounded up six of the most extreme, isolated roads in the world. 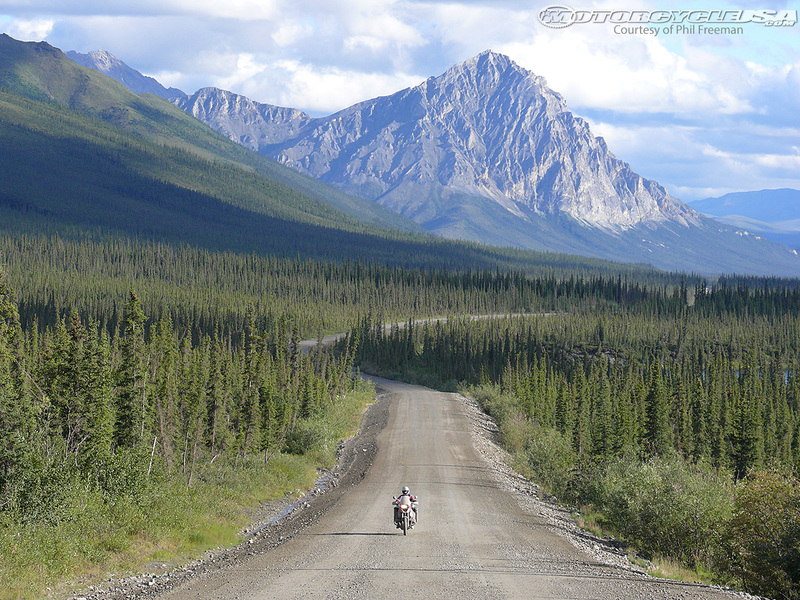 Also known as the North Slope Haul Road, or simply the Dalton Highway, the James W. Dalton Highway stretches for 414 miles (or 666km, which is pretty spooky) from the north of Fairbanks to Deadhorse (again, pretty spooky), near the Arctic Ocean and the Prudhoe Bay oil fields. The road was originally built as a supply route to support the Trans-Alaska Pipeline System, a huge system of pipes used to transport oil, and today it sees mostly truck traffic travelling too and from the oil fields. Only 109 miles of the road are paved, with the other 305 miles being loose gravel. To make matters more difficult, the nearest medical facilities are either in Fairbanks or Deadhorse, so you better make sure you don’t have any accidents. No list of remote roads would be complete without the Road of Bones, which often goes by its more boring and far less sinister name of the R504 Kolyma Highway. The road connects Magadan with the town of Nizhny Bestyakh in eastern Russia and it was built during the Stalinist era of the USSR. As you would expect with most things built in Stalin’s Russia, the welfare of the workers wasn’t top priority, the road being constructed by inmates of labour camps and gulags. The name ‘Road of Bones’ comes from the fact that the skeletons of those who died during its construction were used in much of its foundation. 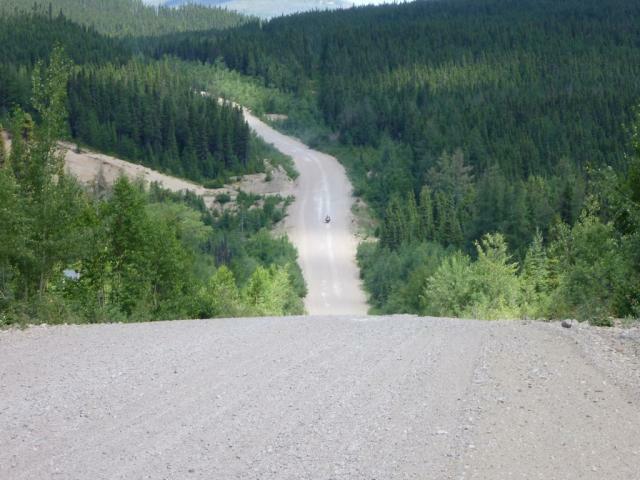 While the road was granted Federal Road status in 2008 and, for a large part, it’s pretty well maintained, there are sections which make for some pretty interesting riding, as seen in The Long Way Round, when Ewan and Charlie rode across it. 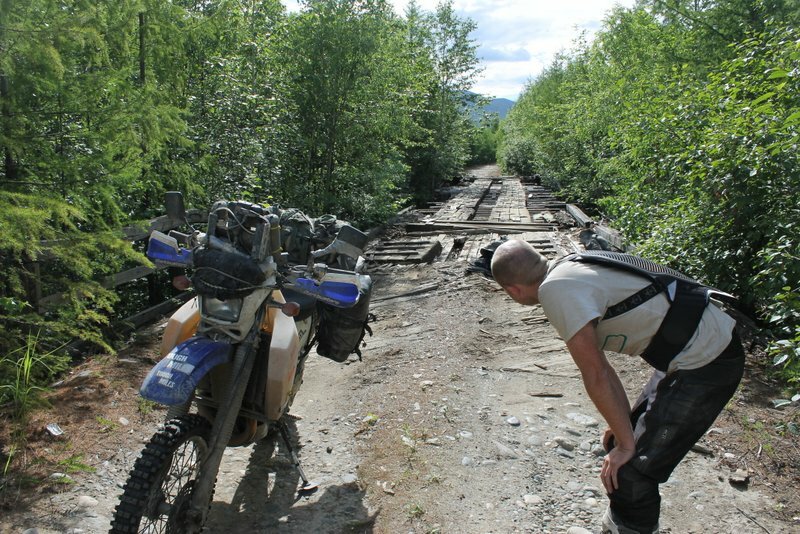 The Trans-Taiga Road is the most remote road in North America, taking riders 362 miles into the northern Quebec wilderness. As with most of the roads in this list it’s an access road, serving the hydro-electric generating stations of Hydro-Quebec. While there are no service stations along the duration of the route, there are several outfitters at which you can purchase fuel (and wilderness hunting and fishing trips if you fancy it!). Due to the extreme remoteness of the road (the nearest town, Radisson, is 463 miles away), if you’re to suffer a breakdown you’re in deep trouble. 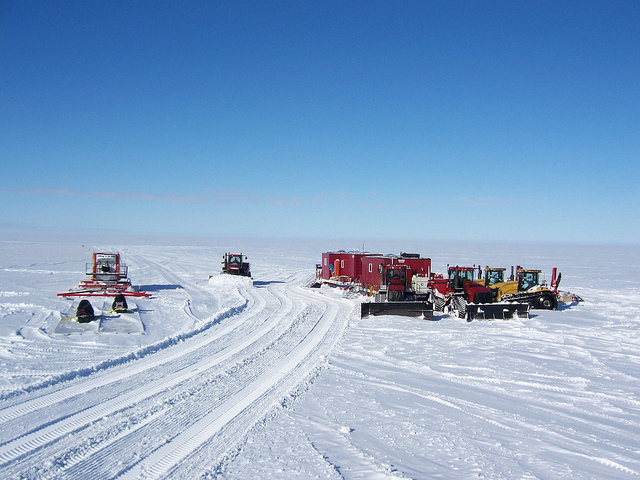 The road is scarcely travelled so finding help will be tough, and once you’ve found help it can be a very expensive job to get parts flown in to one of the airstrips along the road, or to get towed away. In the winter temperatures can often reach as low as -40C, so if you want a challenge, and you want to feel like you’re really out there, this is the road for you. The Trans-Siberian Highway is a route that was proposed to connect the Mediterranean Coast of Algeria with the Atlantic Coast of Nigeria, taking travellers roughly 2,800 miles through the heart of the Sahara Desert. 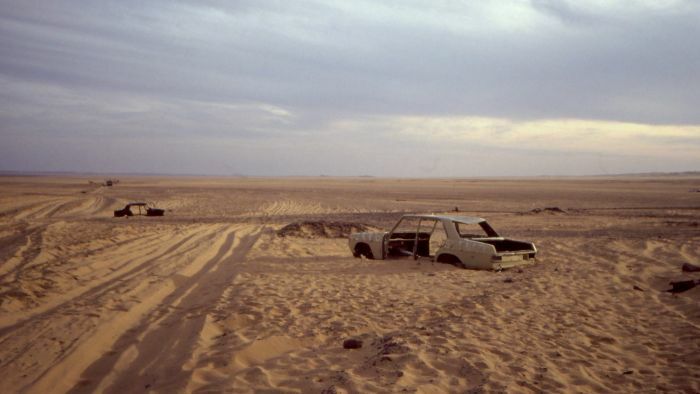 While a large proportion of the road has been surfaced it is not uncommon for sand drifts to completely cover the route, making it tricky to find your way. The road is isolated for many miles with fuel stops being few and far between. 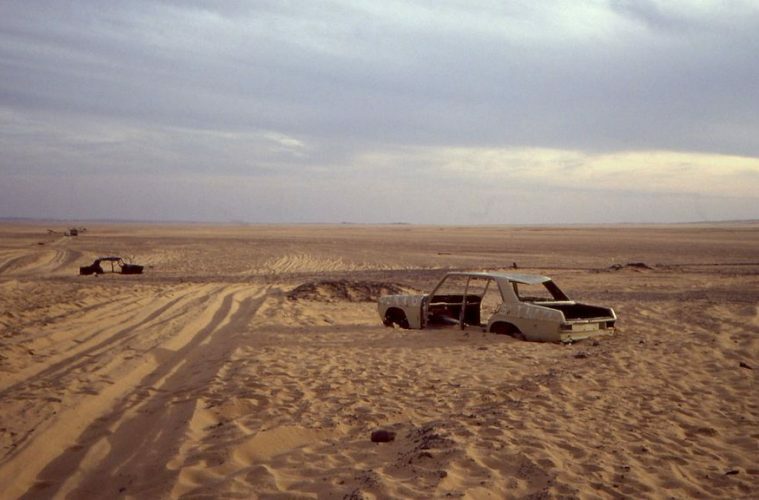 With temperatures often reaching a textile melting 40C+ in the summer months, the Sahara Desert is one of the last places you want to hit empty. Another Russian entry to the list, the Baikal-Amur Mainline Road, more commonly known as the BAM Road, follows the train line of the same name and stretches for roughly 2,700 miles through the wilds of Siberia. The BAM line was constructed as a strategic alternative to the Trans-Siberian Railway and was described as ‘the construction project of the century’ due to the demanding terrain that it crosses. 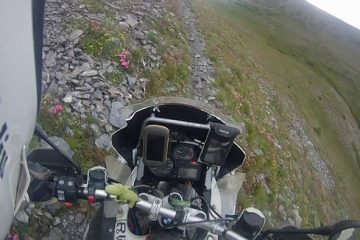 As you would imagine, any road that runs through Siberia is going to be pretty remote, but it’s not just the isolation that makes the BAM road difficult. 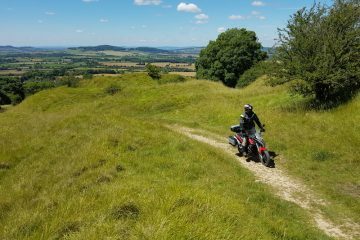 The road itself is said to be in very poor condition, with collapsed bridges, dangerous river crossings, washed away sections and tricky terrain make it a demanding ride for any motorcyclist.